Fuel filter assembly contains fuel filter. 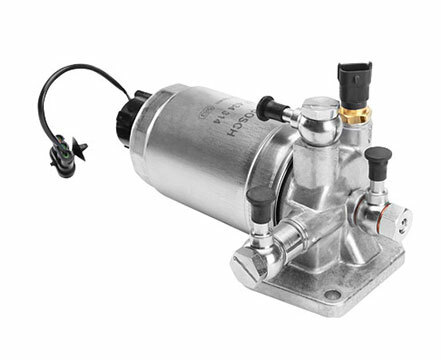 Fuel Filters help to protect the engine by filtering out foreign particles that can damage a fuel injector. Prolongs the life of your Maruti Suzuki car. High contaminant trapping quality leads to efficient cleaning of fuel & hence protects the engine from getting damaged. Large fuel filtration area, hence can remove much more impurities from fuel, ensuring no clogging & smooth flow of fuel.